World’s largest selection of sheet music, music scores and online sheet music. 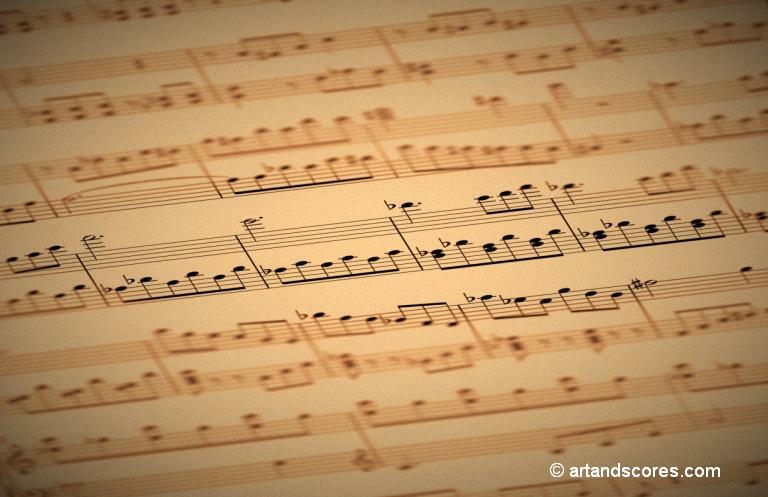 Classical sheet music. 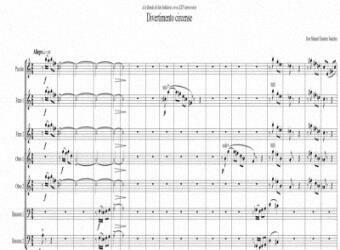 Large selection of scores and arrangements. Instant downloads. Transposition service. Resource for ensembles, individuals, teachers. All the musical information of the present time. 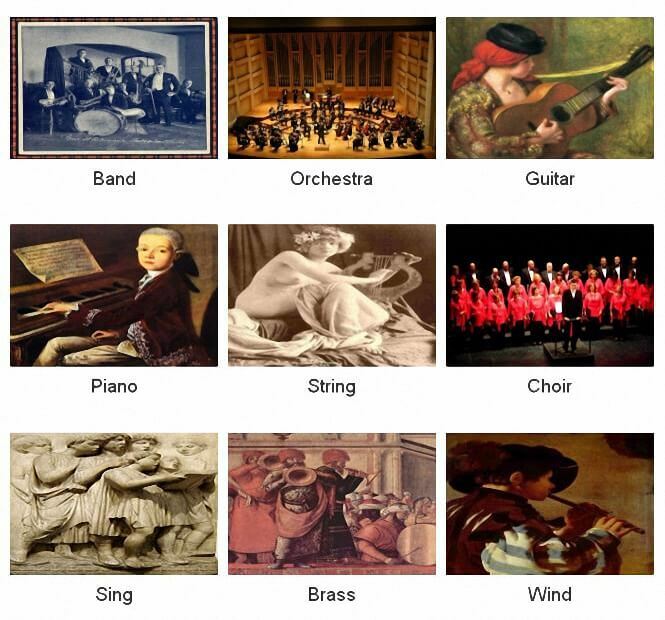 Classical music and musical cultural diffusion. Diegosax, 1000 sheets music to play with saxo, violin, piano, trumpet, oboe, chelo, fagot, etc. The wonderful music of Robert Farnon 1917-2005. Journal into melody, legends of light music. 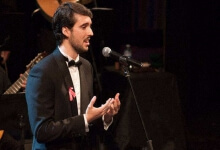 Paco Cortés is a composer, singer and instrumentalist. He has won numerous awards at international song festivals, such as Miami, Uruguay, Paraguay, Gibraltar, California, Tenerife, etc. Free choral music, lieder, classical, coro, midi, spartiti, noteworthy, piano, etc. Free sheet music, MIDI, MP3 files – Classical, Traditional, Folk, Ragtime, Carols, Hymns, Anthems, etc. Since 1.972, the New Japan Philharmonic is an independently managed orchestra. Conductor Seiji Ozawa. Chamber choir, with wide repertoire in music for celebrations, religious, civil, weddings, events. Years and years of experience in quality concerts. Archival releases also unreleased studio and live recordings by musician and composer Neil Young.